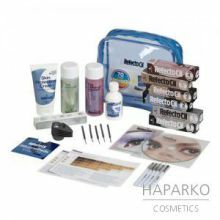 Refectocil wimperverf 20 beh. zwart 1.0-15gr. 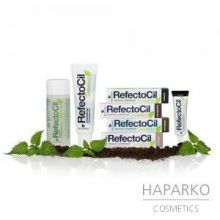 Refectocil wimperverf 20 beh. natuur bruin 3.0 - 15gr. Refectocil wimperverf 20 beh. blauw 2.1- 15gr. 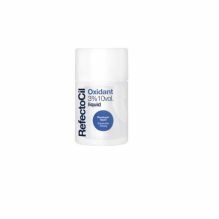 Refectocil (waterstof stabiel 3%) 50ml. 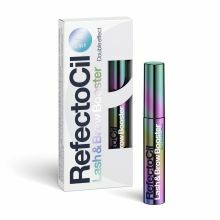 Refectocil wimperverf 20 beh- 3.1 lichtbruin - 15 gr. 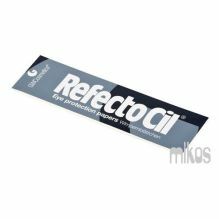 Refectocil wimperverf 20 beh. 2.0 blauw/zwart - 15 gr. 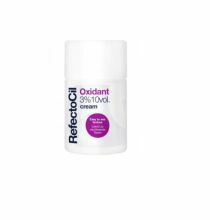 Refectocil Sensitive zwart 15 ml. 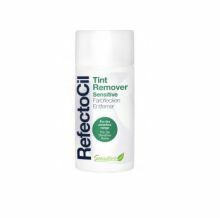 Refectocil Sensitive lichtbruin 15 ml. 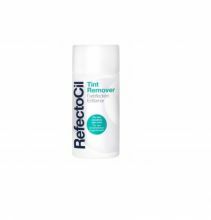 Refectocil Sensitive Tinte Remover 100 ml.